This is not the first time archaeologists have visited this site however, with work beginning in the late 1960s. These early investigations revealed evidence of Roman activity, including both domestic and industrial debris. Investigations in the early 21st century recorded late prehistoric pottery, and investigations expand upon two previous phases of trial excavations undertaken in 2014 and 2018. 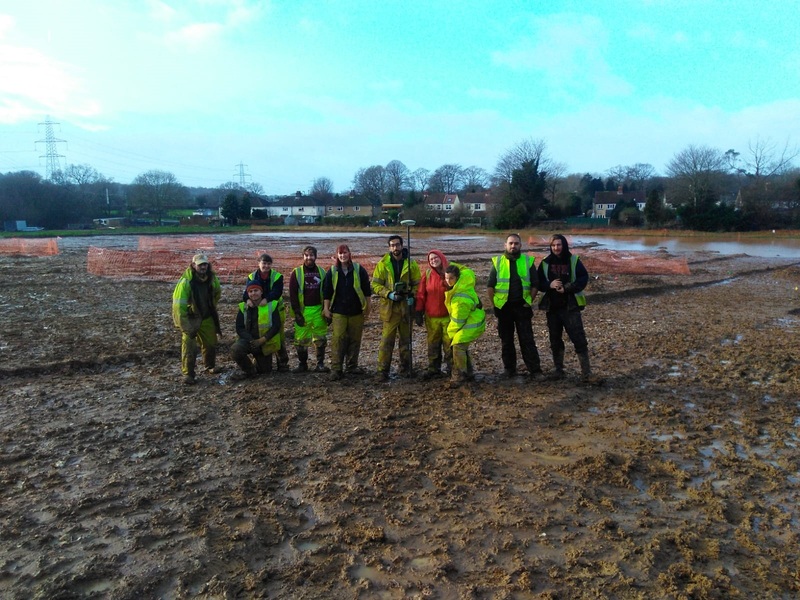 Extreme Archaeology – extremely well done. 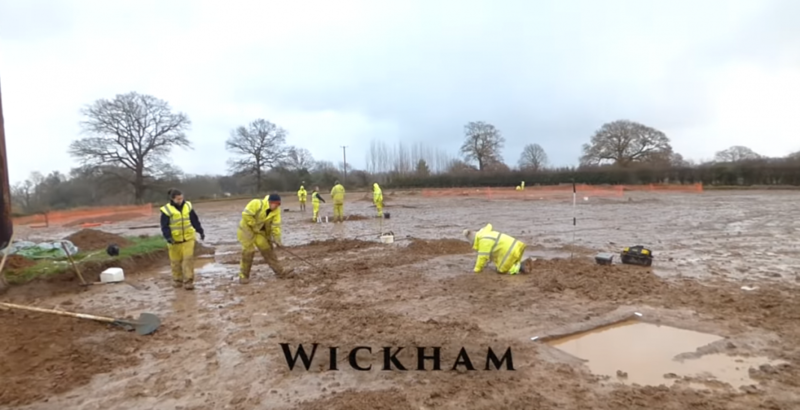 In the following video Cotswold Archaeology Andover team reveal what they’ve found at the site of a Roman roadside settlement in Hampshire, which provided evidence of human activity as early as the Mesolithic.